So Lonely in Gorgeous: Happy Valentine's Day! 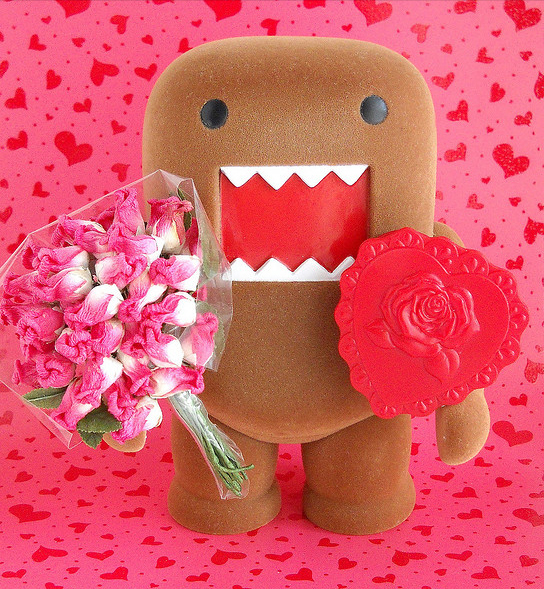 Loads of love and hugs from the land of the rising sun, wishing everyone a Happy Valentine's Day! Hi Liz, so cute! Thank you for your kind wishes and hope you had a good one, too! Aww... so adorable! Happy Valentine's Day to you too! I know, love his teeth!! That's what Valentine's Day is I guess. Is it big in japan? Over here, girls give chocolates and gift to whomever the fancy. Guys don't give girls anything.